Welcome to JT's Seafood Shack! Take a minute to see our latest cravings & offerings! 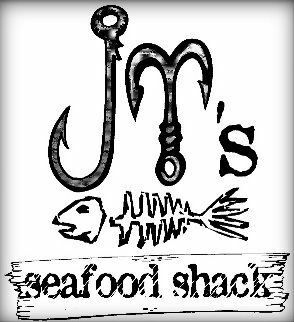 Welcome to JT's Seafood Shack. Down old highway A1A in Palm Coast, you will find a cozy place also known as 'The Hammock'. There, nestled beneath large oak trees on a barrier island, is a little out of the way place we call 'The Shack'. The 'shack', with its tin roof and wood doors, features only fresh oysters, shrimp, fish and crab cakes, all cooked to your liking.